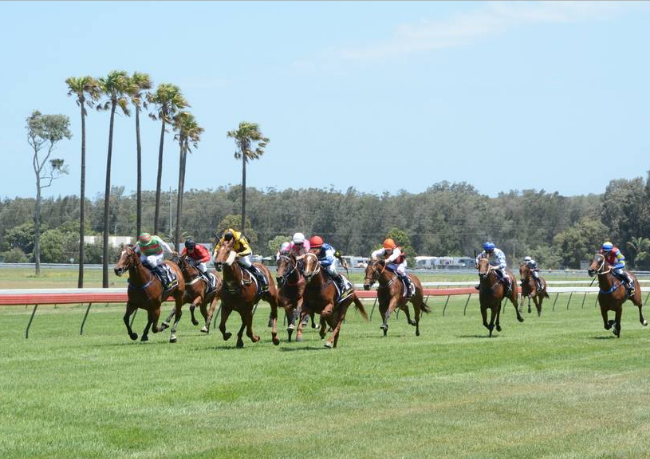 Tuncurry trainer Terry Evans will be strolling across the road and hoping for better luck at this year’s Tuncurry-Forster Cup Day on Friday. Evans prepares his team on the picturesque Tuncurry track and had to be content with two seconds in 2017, including Douro who was narrowly beaten in the feature race, the $32,000 Pacific Palms Holidays Tuncurry-Forster Tooheys XXXX Gold Cup. Evans was also runner-up with Not Doubtful who went down by less than a length. One of Evans’s best prospects will rest with Twelfth Raj in the inaugural $22,000 Evermore Pearl. Twelfth Raj won successive races at Taree in April-May and is returning from a three-month break. “He is a nice horse and had a decent spell. We’re expecting him to run very well first-up,” Evans declared. 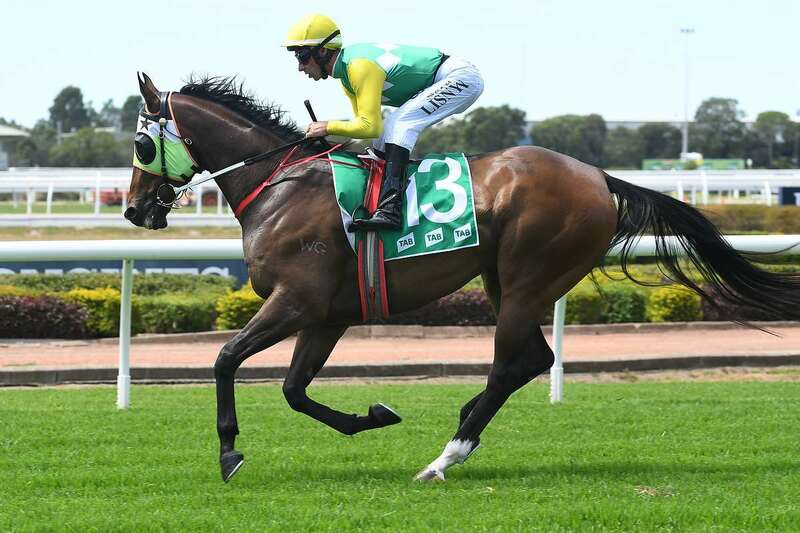 Terry Evans will also be represented by One More (Bellevue Hotel Golden Mile), Majaska (Evermore Pearl), Lord Luke (Club Forster Maiden), Dolphin Watch (Schweppes Maiden Plate), with Newton and The Free World entered in the Tuncurry Beach Bowling Club Class 1 Handicap. McQuillan said the Club is expecting a huge crowd for their first race meeting of the spring. “Everything is taking shape nicely. Our track wasn’t watered for nine weeks as the irrigation system was being installed but we’ve worked very hard and it has now ‘greened up’ and is looking a picture. Last year Newcastle trainer Kris Lees had a big day out, landing a winning treble with Waimea Bay, Labrooke and Face Like Thunder. Lees has a number of entries this year including the consistent Go Benny in the Cup. And former great rugby league player, Eric Grothe snr, will be entertaining at the post-race party at Tuncurry Beach Bowling Club. Grothe fronts ‘Grothe & the Gurus’ – a solid rockin’ four-piece cover band – with the music pumping from 7:30pm with free entry.